M.S. Electronics Security System deals in electronics security, communication and surveillance products. M.S. Electronics Security System has the experience and expertise to offer holistic security solution,to firms, defense, police, institutes, offices, industries and home etc with trusted and reputed brands like Hikvision, Hi-Safe, crystal, Samsung, securico, Panasonic under it portfolio. M.S. 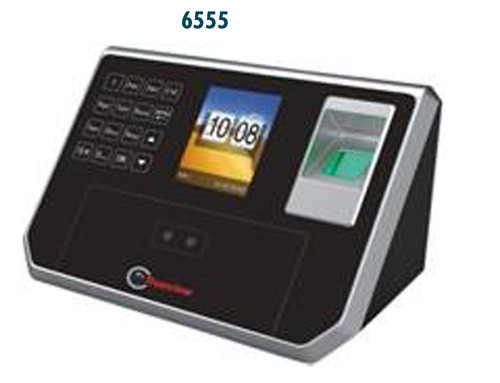 Electronics Security System provides the most compressive range from CCTV,EPABX/INTERCOM,DOOR PHONE, BIOMETERIC,TIME ATTENDANCESYSTEM, metal detector intruder alarm system access control system fire management.